Microsoft is tossing wads of cash down in front of their first party studios responsible for bringing 15 brand new games to the Xbox One over the next year or so. How big are the wads? The total checks in around $1,000,000,000. The Official Xbox Magazine UK ran a lengthy feature highlighting why gamers should be psyched for the upcoming Xbox One library. Despite the outlets obvious bias (note, I'm not saying negative bias), they do hoist up a convincing argument below the piece entitled "Xbox One games: why you shouldn't underestimate Microsoft's core line-up." 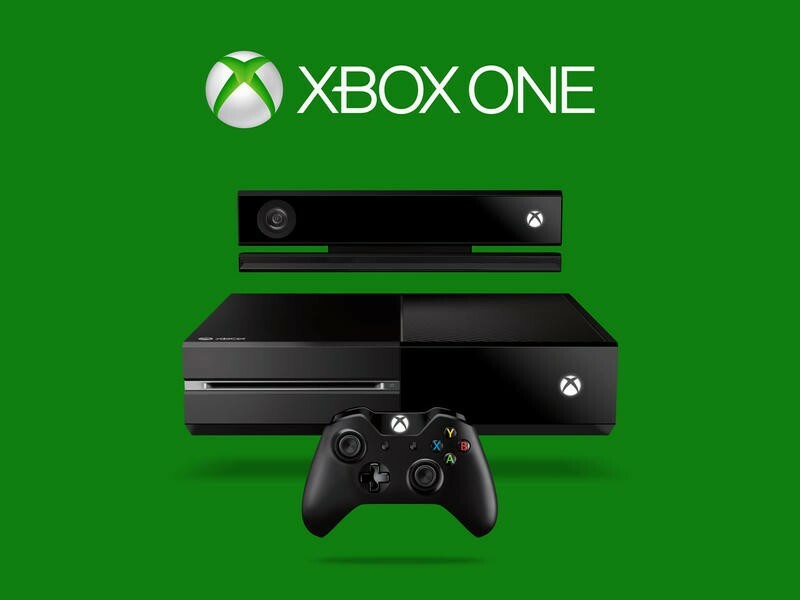 It's in that feature that they reveal the $1 billion developing budget for the Xbox One's software library. "I see our creators really taking that opportunity to think about their games in a more granular way. To still have the full immersive, quadruple-A experience on screen, but also think about how those experiences can roam with devices – and it's nice that our new box actually understands all this through the way it's structured, that people do multiple things at the same time, and I can have shorter gameplay sessions, longer game play sessions." Still, $1 billion is a lot to spread over 15 new exclusives games. That shows Microsoft is dedicated to making sure the Xbox One as a solid lineup during its first year at retail. Now, the whole different challenge comes when making sure that not a single one of these 15 new games misses a deadline during development.